The CFM Veteran VIP Experience takes place on July 5, 2019, the day before the Cody Firearms Museum opens to the public. 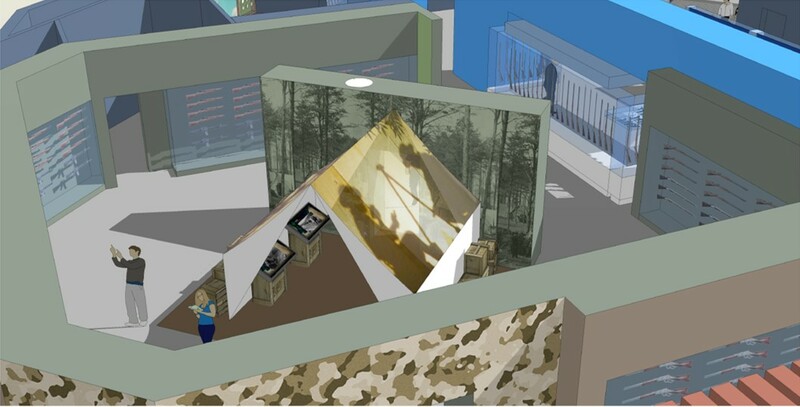 Participating veterans will have a first glance at the exhibit and are invited the following day to the public opening along with their families. The CFM is seeking veteran organizations to partner with them in promoting and/or sponsoring the special event. The CFM Veteran VIP Experience requires an RSVP to the event and is exclusive to veterans and active military personnel. Find out more on the Cody Firearms Museum’s Facebook page.